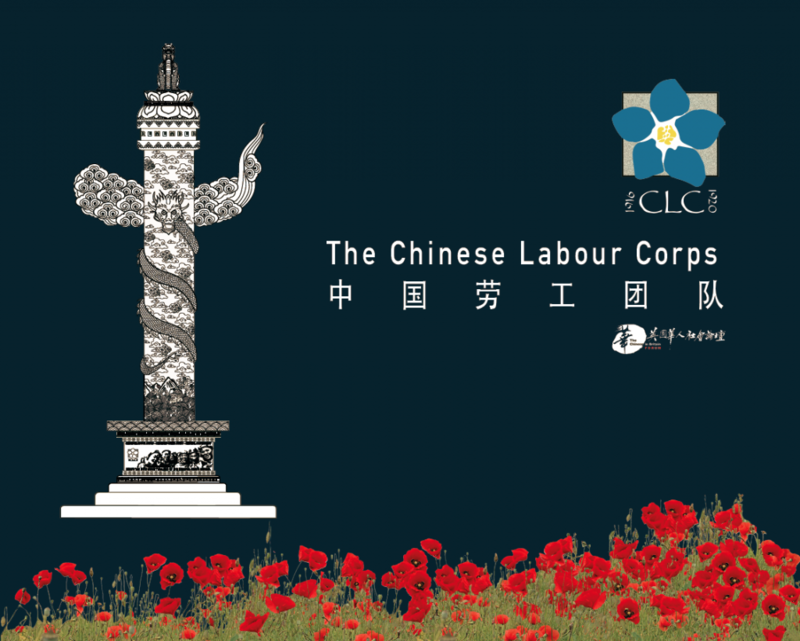 It was only at the end of last September that we announced plans to take our message out in a road show that would cover all four nations of the UnitedKingdom, and continue to raise awareness of the Chinese Labour Corps within local communities. Material is still being developed, but we are working to realise our Road Show vision. Four 3m by 2.4m panels that represent the, “A Noble Duty Bravely Done” have been designed, commissioned and delivered. 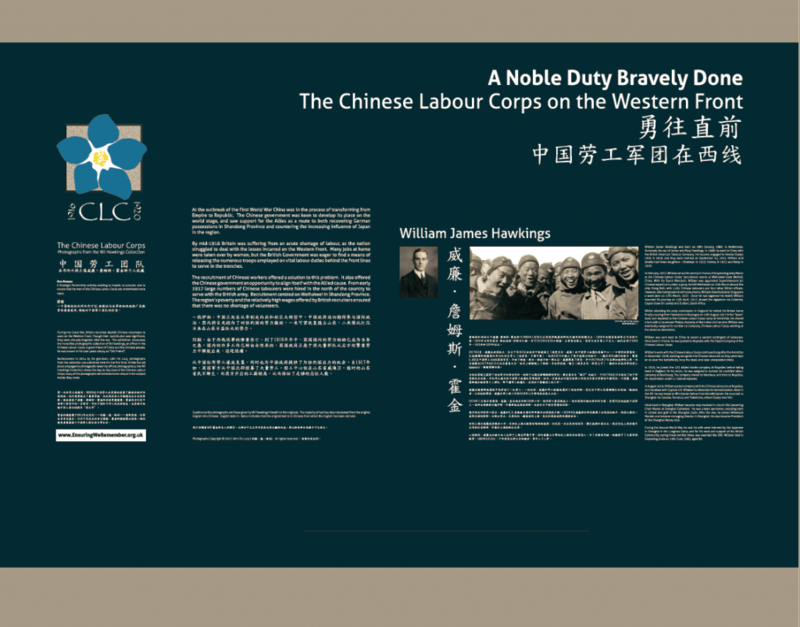 We were incredibly proud to work with Durham University’s Oriental Museum, and we have developed a mobile version of the critically acclaimed “A Noble Duty Bravely Done” curated by Dr Craig Barclay and supported by his great staff team. It means the exhibition will continue to be enjoyed by audiences around the county three years on.